The ZAC Zac Posen™ Eartha East/West Convertible Backpack is just the thing to spice up your attire. Convertible bag made of genuine calf leather. 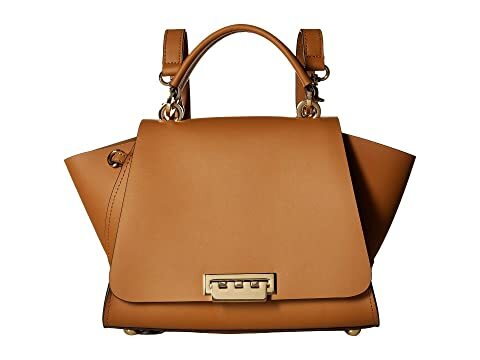 We can't currently find any similar items for the Eartha East/West Convertible Backpack by ZAC Zac Posen. Sorry!